Heavy-Duty Flood Doors are designed specifically to be a permanent flood protection. They work perfectly for residences, for schools, and even for buildings that house businesses or manufacturing lines. These Heavy-Duty Flood Doors can be hinged or sliding, depending on the client’s needs. These flood doors for buildings can be closed and locked automatically, and a monitoring system can be installed. These steel flood doors are lightweight, and the sliding type has a springing wheel contraption for easy manipulation. 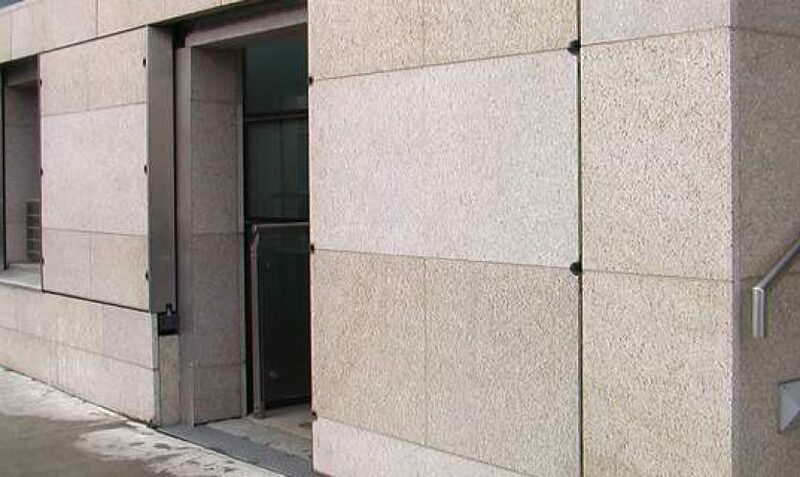 These flood-proof doors can be coated with various finishes depending on the building’s general artistic theme. Can the Heavy-Duty Flood Door fit the requirements of my home? These steel flood doors can be created of varying sizes, depending on the situation’s demands. They can go as wide as 6.40 meters and as wide as 4.40 meters. Although these doors are purely made of steel, a single person can open and close them without effort. Watch this video and see how this steel flood door works! Originally designed as flood-proof doors, they can also provide total security through their locking mechanism (either automatic or manual). A monitoring system is also available so residents can keep a constant track of their entry points. 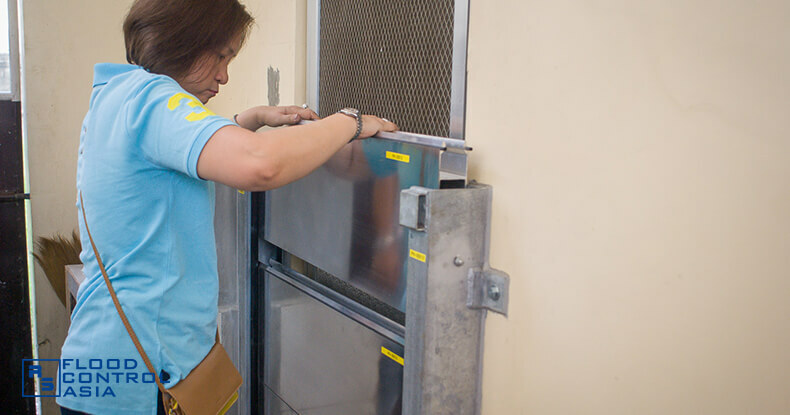 These flood doors for buildings will ensure that everything is protected day and day out. 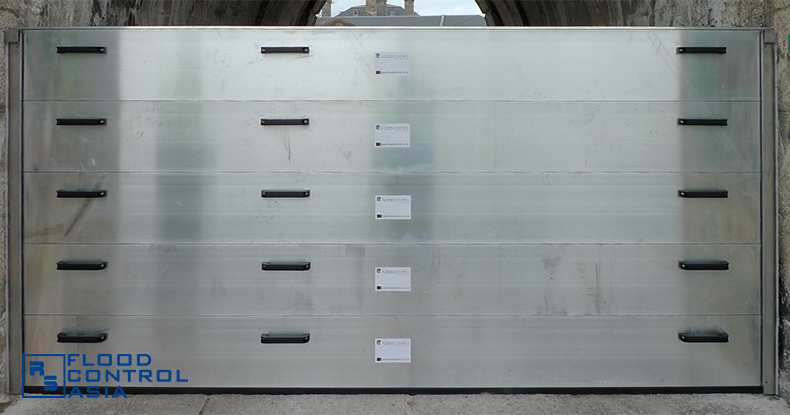 These steel flood doors are ideal commercial flood defenses. 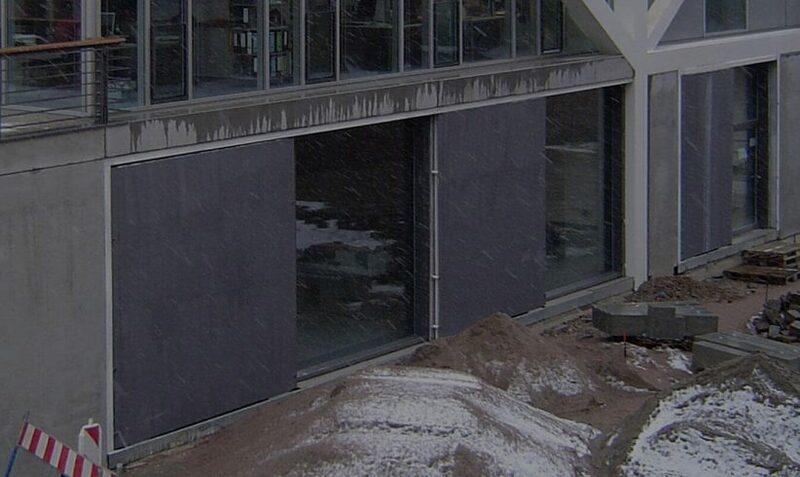 These Heavy-Duty Flood Doors can also be used for openings on flood walls. Since they are flood-proof doors, they will work perfectly for areas where an extremely deep flood is common. How do you know if you need Heavy-Duty Flood Doors? You need Heavy-Duty Flood Doors if your area is frequently affected by an unusually high flooding. 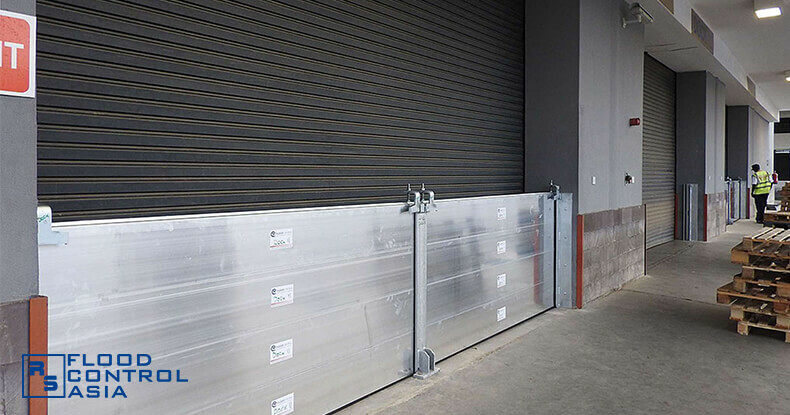 These steel flood doors are also intended to protect an assortment of establishments (e.g., warehouses, factories, stock rooms, and power houses). Why is it called a flood-proof door? It looks like an ordinary door but it does what an ordinary door cannot do – it seals the whole building and prevents floodwater from seeping in. 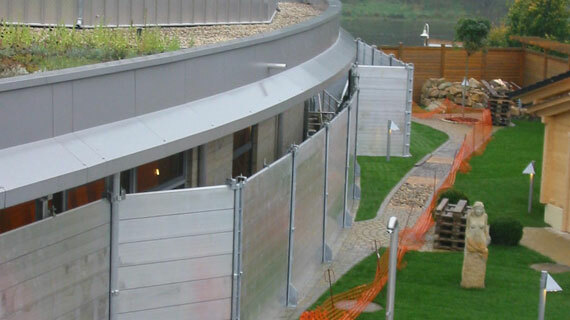 Can the Heavy-Duty Flood Barrier accommodate large portals? Yes! These steel flood doors can accommodate entrances as high as 4.4 meters and as wide as 6.4 meters. This is a steel flood door. Can a single person operate it? Yes! Closing and opening these doors do not require tremendous force. Whether hinged or sliding, these steel doors are designed for a single-person manipulation. Is the Heavy-Duty Flood Door resistant to corrosion? Yes, it is! It is made of high-grade steel that is resistant not only to corrosion but also to blunt forces. A variety of finishes can also be coated upon it to ensure that the steel door is both aesthetically presentable and corrosion-resistant.